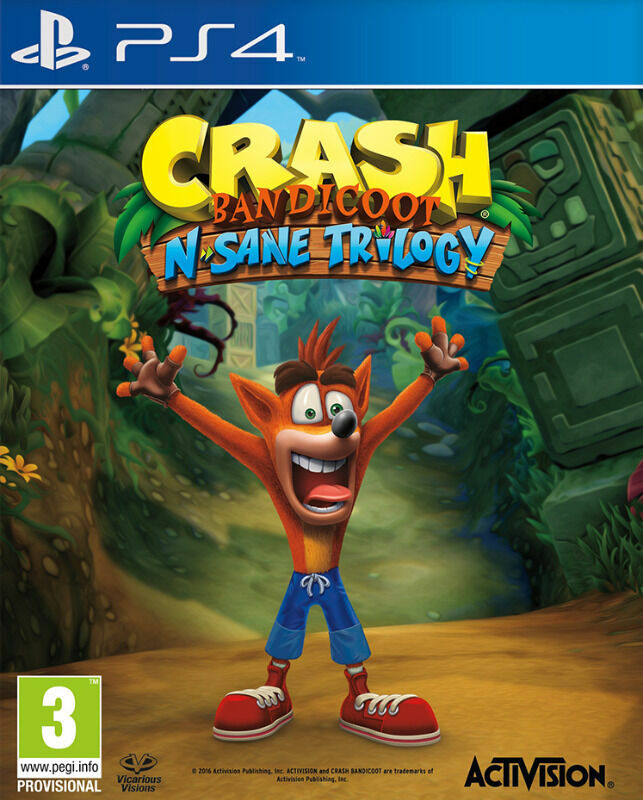 Hi, I’m interested in PS4 Crash Bandicoot N. Sane Trilogy. Please contact me. Thanks! Three legendary adventures - Rebuilt for PlayStation 4.